Are aluminium windows & doors better than PVCu? The debate as to whether aluminium is a better building material for your windows and doors than PVCu has been discussed for many years. Depending on who you speak to, differing opinions will arise and there is no real concrete answer. If you speak to a PVCu provider they will comment on the qualities of their products, whilst as a provider of aluminium products, we will obviously speak more highly about our products. Although both serve a big purpose in the current window and door industry, aluminium does however have several advantages over PVCu. However, to give a fair and reasoned choice, we have looked at the benefits of both and explain how each can have an impact on your day to day living. Both modern day windows have an A rating, however a slim clean aluminium product has better mitred corners. A customer will always prefer the slimmer and more aesthetically pleasing style of aluminium and if the two products are presented side by side (without taking size and cost into consideration) there is a high likelihood that aluminium will always look better. The detailing on an aluminium door or window can also never be matched by a PVCu equivalent and the colour will never fade. 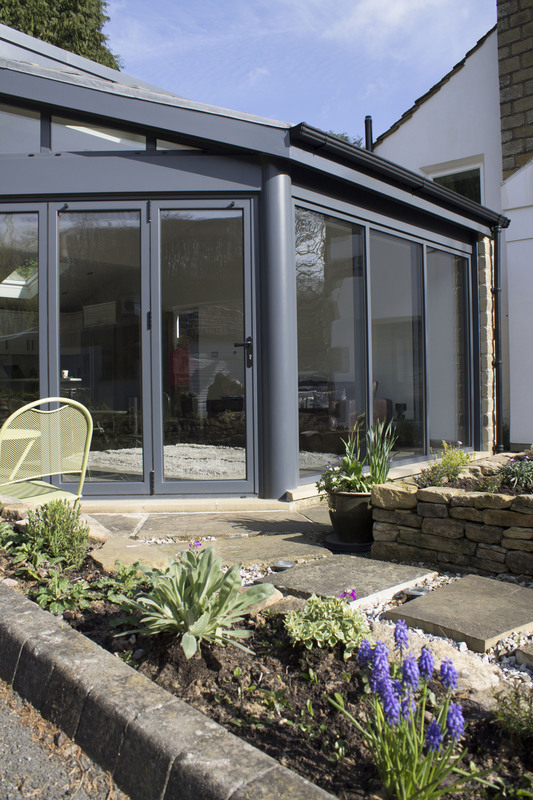 This is why families who want to make a large feature out of their sliding, bi-folding or patio doors will choose a long lasting high quality colour product rather than one which will fade. Aluminium windows are less likely to warp and be affected by the weather. This is because they are a hand crafted product and made to exact sizes per personal job. PVCu windows will contract and expand during the year which over time can affect the type of security they provide too. It is very unfair to compare like for like products due to the fact that PVCu products are mass produced whereas aluminium frames are hand crafted. PVCu is also cheaper to manufacture because the price for plastic is much less than aluminium, and with aluminium prices continually rising to a national high, this gap will continue to increase. If cost is a major stumbling block, people will choose PVCu, however as not comparing like for like, an aluminium choice if you could afford would always be better. To give an example, an aluminium door could cost up to double that of a PVCu equivalent. Although by tradition it was seen that PVCu windows provided better energy efficiency, that theory is being disproved as aluminium windows now hold A, B and C rating efficiency too. The energy efficiency has a much larger impact due to the type of glass you choose, the size of the glass panes and where they are in relation to the sun’s impact on your home. 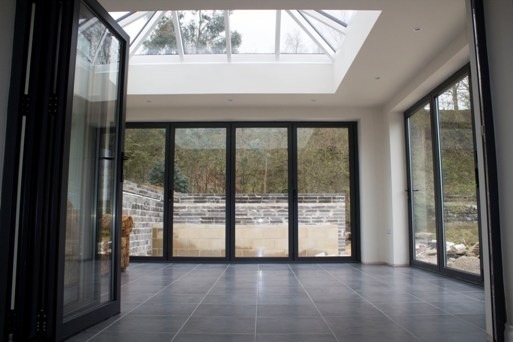 These are just a few reasons in which aluminium doors can be seen as better choice, however as you can see, PVCu might be a more financially viable option and provide you with a product for the here and now, rather than the rest of your life. 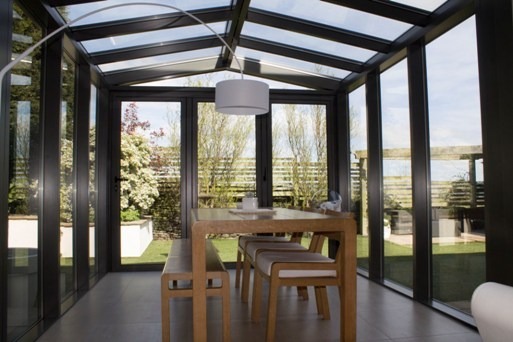 If you live in the North of England and would like to see aluminium doors for yourself, or talk about any questions you have, please do not hesitate to contact Clearview on 0800 1357167.